Could toxic masculinity be the cause of climate change? 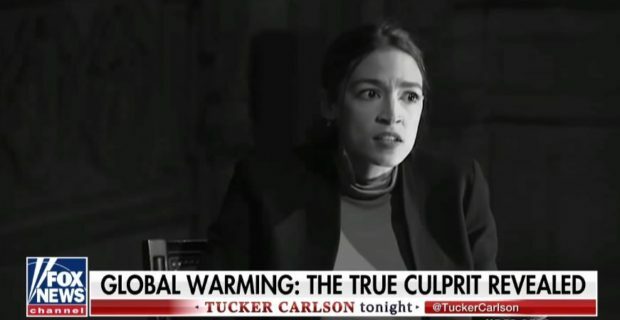 Conservative commentator Mark Steyn appeared on “Tucker Carlson Tonight” and discussed that very question raised by a new research paper. “I think in fact it’s actually one of the least reasonable climate science theses of recent years. So I’m kind of on board with where they’re going on this,” Steyn told Carlson.